Storepro has over 20 years experience delivering innovative solutions for commercial spaces throughout Australia and Overseas. As an international business, we have a variety of integrated services, as well as strategically placed local and off-shore manufacturing offices and facilities in order to deliver tailor made, cost effective solutions for our clients. 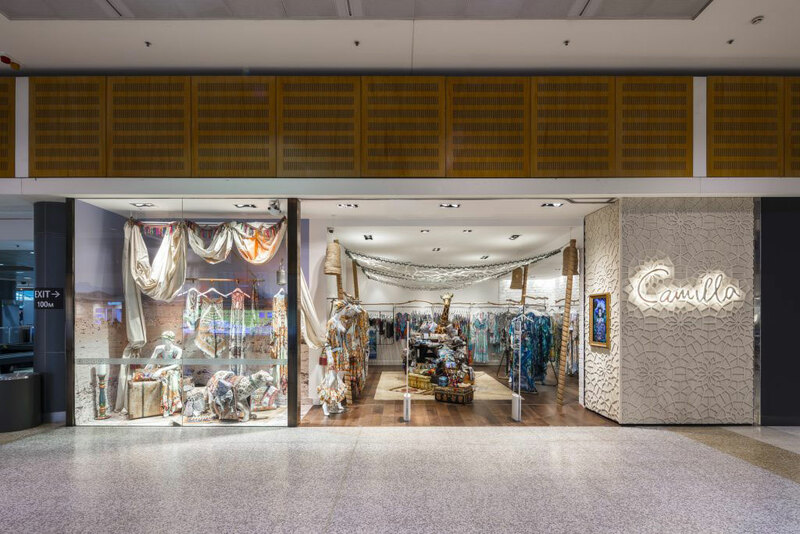 Specialists in commercial and retail space, we provide a complete range of services, from turn-key operations and nation-wide rollouts, to individual and one-off elements. We are consultants, designers, engineers procurement experts and builders. Crucially, we are also project managers, a skill that has earned us an unrivalled reputation for delivering on time, within budget and to specification. We value communication and teamwork, not only within Storepro but with our partners as well. When we collaborate and work effectively together, amazing things can be achieved. We like to be ahead of the pack, and innovative and out-of-the-box thinking underpin everything that we do. We understand that strong relationships are built on trust and transperency. Storepro's team has specific experience within construction, engineering, retail, user experience design and architecture. This allows us to approach your project wholistically, foresee risks and prevent breakdowns in communication across project stages. 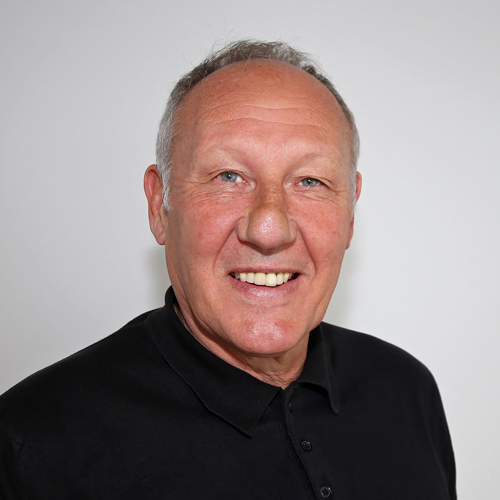 With a career in retail and construction spanning over 30 years, Shane’s experience comes from his involvement in the design and build of over 2000 commercial spaces including retail stores, restaurants, cafes, offices and residential projects. 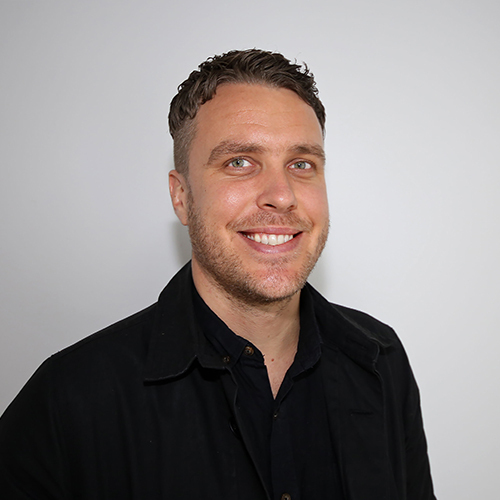 Shane's career roles include senior management at KMart and Group General Manager of Store Development and Visual Merchandising at The Just Group with responsibility for new concepts, rebranding and refurbishments. Shane moved from a successful corporate career to founding Storepro in 2002 and personally headed projects in Europe, Asia and the USA. Shane understands the strategic components and operational drivers for successful commercial spaces and has considerable expertise in value engineering across all project elements. Robert is a Registered Building Practitioner with over 15 years of experience in the Industry. Robert has a particular interest in sustainable construction solutions, in particular, sourcing and re-purposing reclaimed building materials. He has managed multiple large-scale projects across the retail, hospitality and corporate sectors. 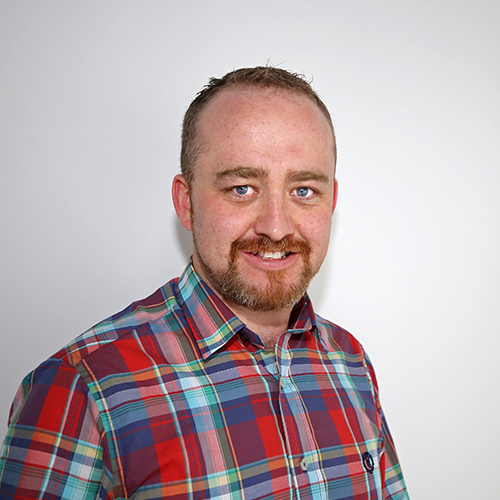 Senior Projects and Operations Manager, with over 15 years in construction, Paul has worked on large scale commercial and residential construction projects in Australia and the UK. Having started his career as a craftsman cabinetmaker, Paul overseas our joinery manufacturing operation in NSW ensuring production meets international standards of quality and value. Looking to partner with Storepro on your next project?